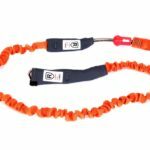 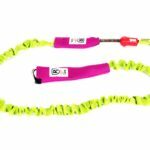 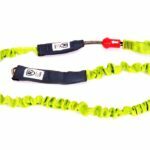 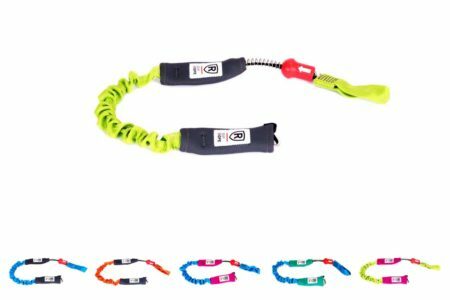 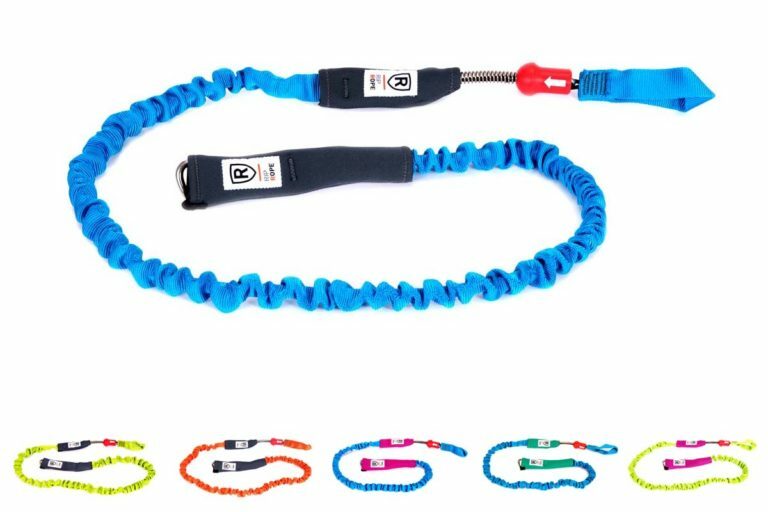 The BELT V2 Leash withstands the high loads of unhooked kiting due to its special construction. 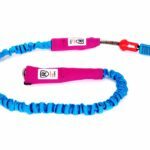 In its second generation the Leash is now equipped with an additional interior construction group, as it is also installed in the Nirwana. 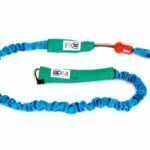 The additional belt made of polyamide provides for an extremely improved damping of the jerk, which occurs during unhooked crashes – this reduces punsihments for you and your gear. 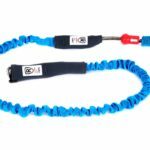 The branded Wichard carabine is encased in the neoprene cover as standard, making it difficult for a line to get caught in it. A hard spring is built into the release. 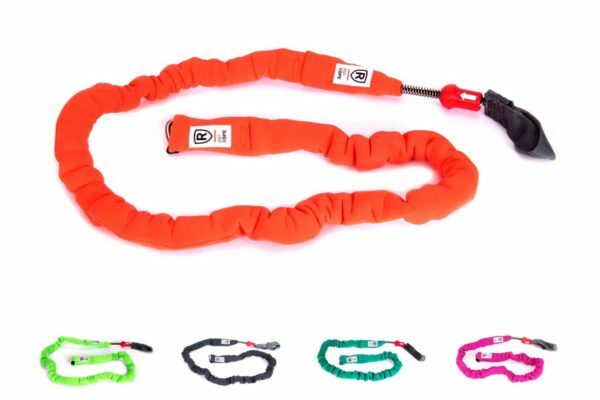 This prevents an accidental release during the handlepass, while the release forces are still low enough to be able to separate from the kite in an emergency.